The Telefunken CU-29 microphone is a large-diaphragm fixed cardioid workhorse, accurately recreating practically any sound source with supreme fidelity. 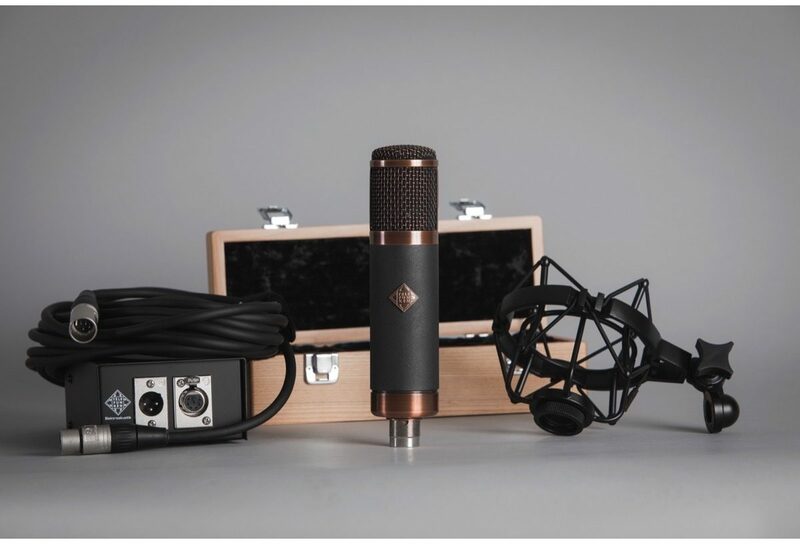 Developed around the stellar NOS (New Old Stock) 6AK5W vacuum tube, the Telefunken CU-29 Large-Diaphragm Copperhead Tube Condenser Microphone was created to provide a versatile and sonically balanced tube microphone. Coupled with a Lundahl LL1935 output transformer, the CU-29 is a large diaphragm fixed cardioid workhorse, accurately recreating practically any sound source with supreme fidelity. Being a cardioid only microphone, the R-F-T CU-29 Copperhead employs a single-membrane version of the TK67 large diaphragm capsule used in the AK-47 MkII microphone, which undergoes rigorous testing prior to installation. The CU-29 Copperhead was developed from the ground up by TELEFUNKEN Elektroakustik's in-house design team, along with the aid of some of the industry's most knowledgeable and respected consultants. Specific attention was given to circuit board layout, with countless revisions done to optimize current flow and directness of traces. Each component was experimented with and individually selected for the best sonic and electronic qualities. Extra consideration was put on keeping high impedance lines as short as possible to maximize efficiency and minimize unwanted noise. Lastly, a wide array of output transformers was experimented with to provide the most open and sonically pleasing response. The CU-29's steel headgrille mesh and brass base ring are finished in an antique brushed copper plating, giving the microphone a unique look and vibe. The aluminum body tube is finished in a black protective hard coat and is engraved with the microphone model name and serial number. 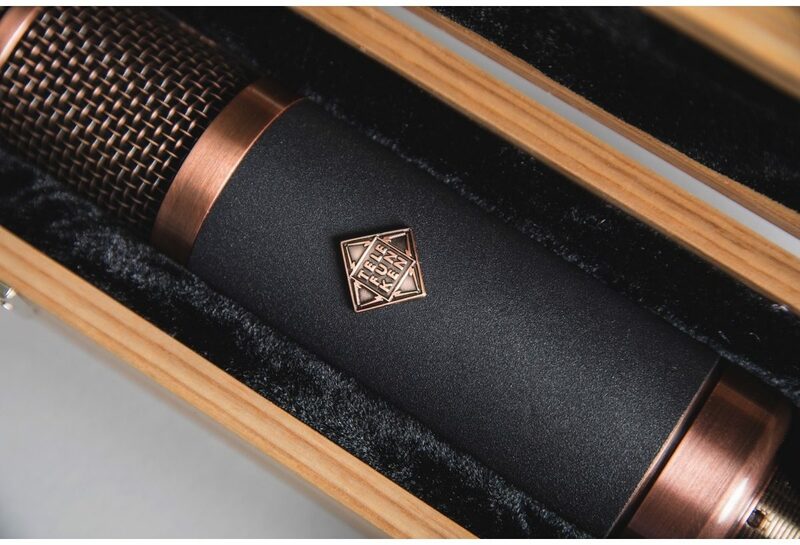 A copper plated TELEFUNKEN diamond logo badge is featured on the front of the microphone. 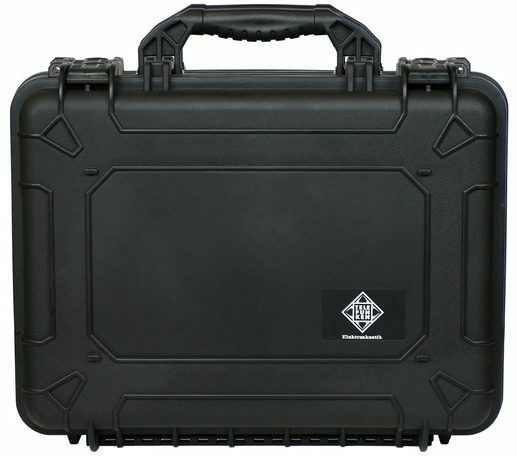 The power supply is also finished in a black protective coating. 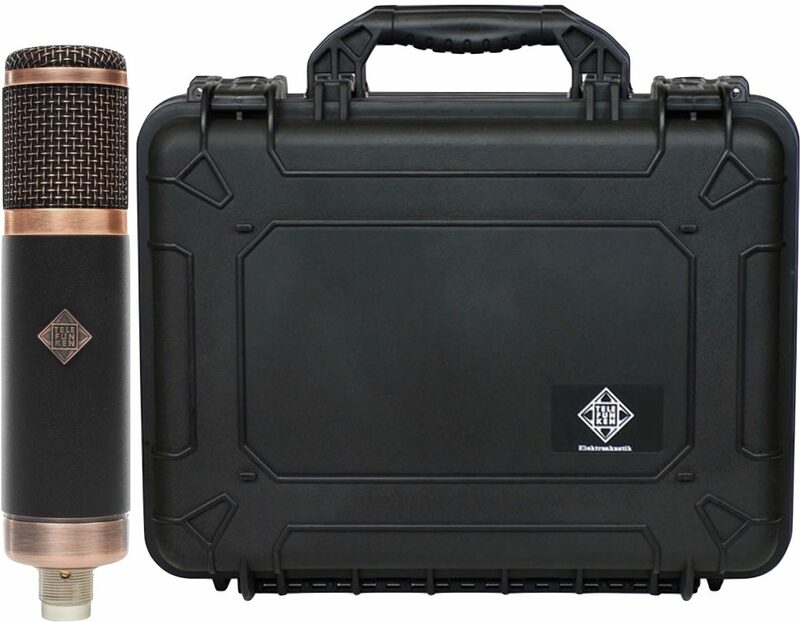 Each CU-29 microphone comes complete with M 900 power supply, 7-pin microphone cable, M700 elastic shock mount, wooden microphone box and a HC00 - Hard Shell Protective Case. zZounds is an authorized dealer of Telefunken products.